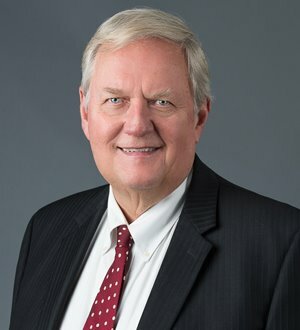 With a practice focus on transactional taxation law, William Elwood has provided counsel to various corporate parties in numerous tax-involved transactions and public and private equity offerings as well as in tax planning and audit and appeal matters. He has represented organizers in the structuring and capitalization of numerous public and private joint ventures, LLCs and partnerships and has counseled non-profits in matters including UBIT, restructuring, and management of for-profit business operations. William is a former technical assistant to the Chief Counsel of the Internal Revenue Service.